12 Feb ‒ 28 Aug 2016 at Pori Art Museum, Finland. The repercussions of urbanization are evident in aesthetics, languages, themes and styles as well as in the policies, production, evaluation and consumption of art in East Asia. The reciprocal relationship between the city and the visual arts has provided new realms in which to interpret, envision and assess the city. 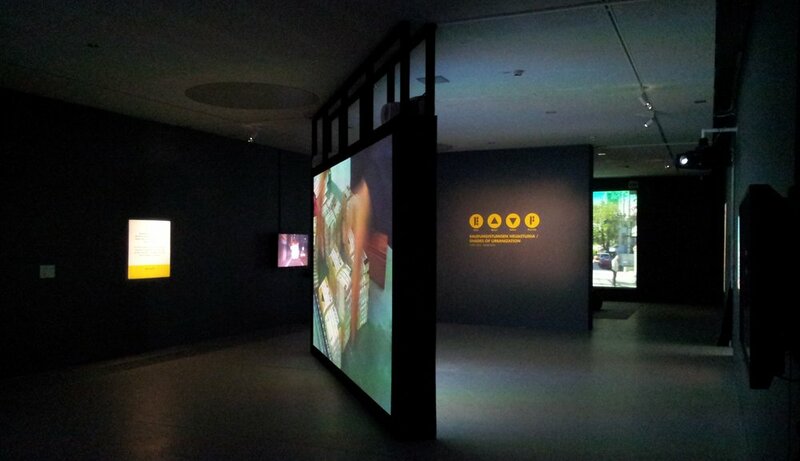 The exhibition focused on video art works and documentaries created in the 21st century in order to elucidate how artists are examining new ways to understand everyday life in the city. The multiple perspectives from Hong Kong, Beijing, Tokyo, Seoul and Taipei illuminate the shared concerns and hopes of urbanites and artists alike. Balancing between the importance of solidarity for liveable cities and the threat of alienation and growing inequality, ten Japanese, Korean, Chinese, Taiwanese and Hongkongnese artists addressed a variety of questions such as the horizontal vastness of Beijing, the vertical hierarchy of Hong Kong, the social norms of Tokyo, the competitive life of Seoul, and the environmental issues of Taipei and Fukushima. Their works responded to Henri Lefebvre’s (1996: 173) call for the capability of art to serve the city not by prettifying the urban space with works of art but by becoming ‘praxis and poesis on a social scale: the art of living in the city as work of art.’ The exhibition elucidated the major themes of the previous three-year video project (started in January 2013) and is the final additional part of it. 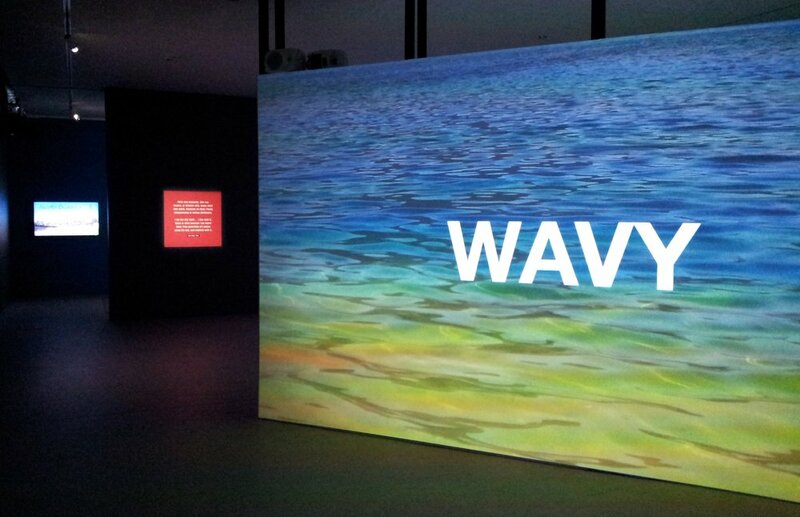 18 Feb 2013 ‒ 22 Nov 2015 at Pori Art Museum, Finland. Hong Kong, Tokyo and Seoul are internationally known as innovative metropolises. In the beat of these cities, the varying forms of culture, art and design are constantly interacting. How does contemporary art manifest itself and shape the cities today? Which new form, art movements and styles are the local actors of the art scenes exploring? The three-year video project explored these questions through varying perspectives of contemporary artists, art forms and art institutions. In 2013, the focus was on Hong Kong, in 2014 on Tokyo and in 2015 on Seoul. Adrian Storey (aka Uchujin) 281_Anti Nuke for VICE Japan. © Adrian Storey. Press release. Chim↑Pom KI-AI 100. © Chim↑Pom. Press release. Okin Collective, Operation-For Something Black and Hot. © Okin Collective. Press release. Im Heung-soon, Memento. © Im Heung-soon. Press release. Yang Ah Ham, Nonsense Factory. © Yang Ah Ham. Press release. mixrice, Plants that evolve (in some way or other). © mixrice. Press release. 16 June 2007 ‒ 6 January 2008 at Museum Centre Vapriikki, Tampere, Finland. The drastic sociopolitical and cultural transformations in both Mainland China and Hong Kong have brought about unseen challenges and contingencies for people in which to pursue their aspirations in life. In the shadows of growing globalization and neoliberal capitalism, the utopia aimed for during the Maoist period has been juxtaposed by contemporary prevailing realities. Retrospective exhibition based on Michael Wolf's photography of people and cities in China and Hong Kong, and the varied collections of Chinese posters, chairs, old photographs and toys. Minna Valjakka with Michael Wolf. 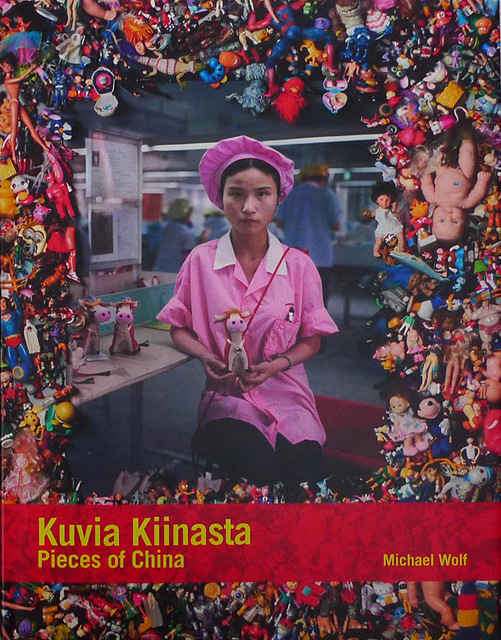 Kuvia Kiinasta / Pieces of China. Tampere: Museum Centre Vapriikki, 2007. Bilingual exhibition catalogue. Texts by Minna Valjakka; images by Michael Wolf.